The way to make sure that the cryptocurrency momentum continues and that cryptocurrency credibility occurs is when big companies begin offering services based around cryptocurrency and other features of blockchain. 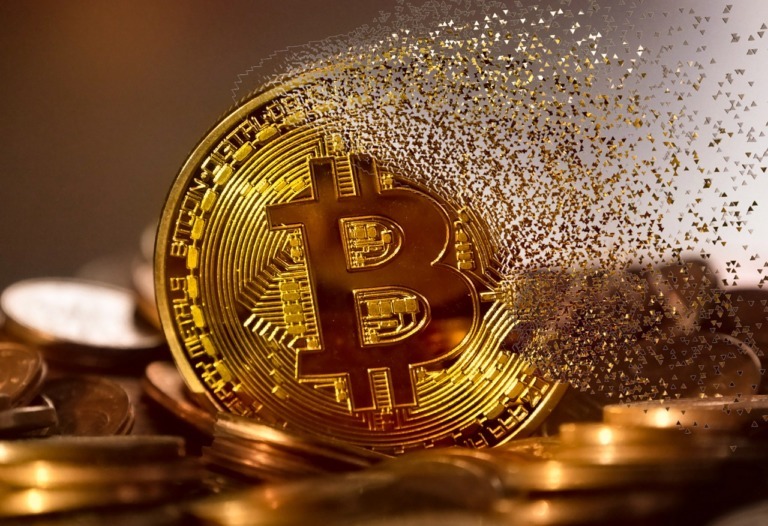 This was certainly the case when Neteller recently announced it will offer a cryptocurrency exchange service in addition to its digital wallet services. 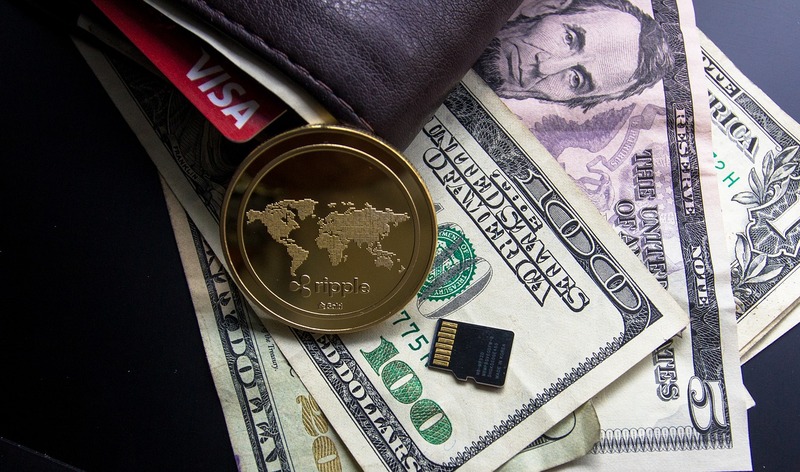 The company announced that the 28 currencies compatible with the fiat wallet were able to buy, sell, and hold cryptocurrencies – including Bitcoin, Bitcoin Cash, Ethereum, Ethereum Classic, and Litecoin. 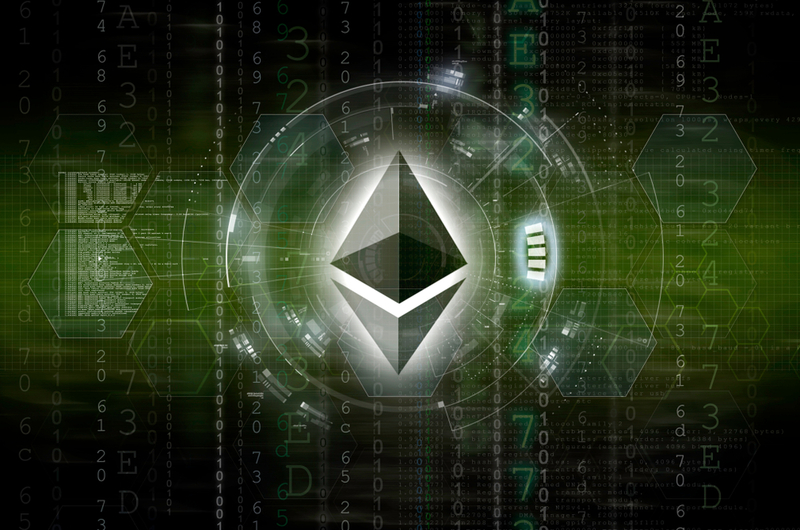 It makes sense to begin with Bitcoin and Ethereum as they are seen as the originators of what cryptocurrency and blockchain can do and also the future of how blockchain can be used, despite news that Ripple may be set to topple them all. Neteller’s move into cryptocurrency shows it has its sights set on a bright future of cryptocurrency and making it more accessible. But where do they stand now? Neteller are optimistic about the exchange features of the digital wallet, claiming that they plan to add more cryptocurrencies in the near future. Neteller’s benefit is the ease at which one can begin their cryptocurrency trading journey. Not only do a range of banks offer services to fund the wallets and exchanges, but so do a variety of online payment options. This helps remove the barrier to entry that exists in cryptocurrency as people feel unsure as to how to even begin to get involved. Plus, the fiat currencies include the major currencies – British pounds, US dollars, rupees, rubles, francs, yen, pesos and reals. The company claims that its rates are competitive compared to others on the market while its bonus features and security measures should help customers identify which cryptocurrency wallet and exchange they will engage with. The minimum amount is 10 EUR, which means that, unlike other commodity exchanges that require weightier amounts, the barrier to entry here is lowered too. Neteller is a part of the Paysafe company, which also owns Skrill, and began offering that as a digital crypto exchange too. This shows the direction the company is taking in making its digital offering stronger and enhancing how it manages financial operations. Neteller’s credibility also comes from the range of partnerships that they have embarked upon, from a variety of industries. Neteller is partnered with Skrill who focus on people earning cashback through how they spend money via their digital wallet. Online casino Betway also have a partnership with Neteller for the digital wallet that users of the site store their money in. eToro is also listed as a merchant of Neteller, which offers a service in forex (foreign exchange). Using a digital wallet service for this helps to streamline the process of trading. Fellow forex broker ZoomTrader also utilizes the innate benefits of the Neteller digital wallet service. Neteller can also be used as a payment service in the gaming industry, such as purchasing gold in World of Warcraft, which shows a practical application that many in the mainstream may be able to benefit from. Moreover, Neteller can also be used to purchase FIFA coins, which shows an application moving into the eSports industry, which is often at the forefront of gaming innovation. Even retail is partnered with Neteller in order to offer a different payment option, as online vendor CDKeys shows us. Finally, between 2014 and 2016, Neteller’s branding was displayed as an official sponsor of Crystal Palace Football Club during the English soccer Premier League. Companies like Neteller moving towards offering a cryptocurrency exchange will help expedite the cryptocurrency revolution. 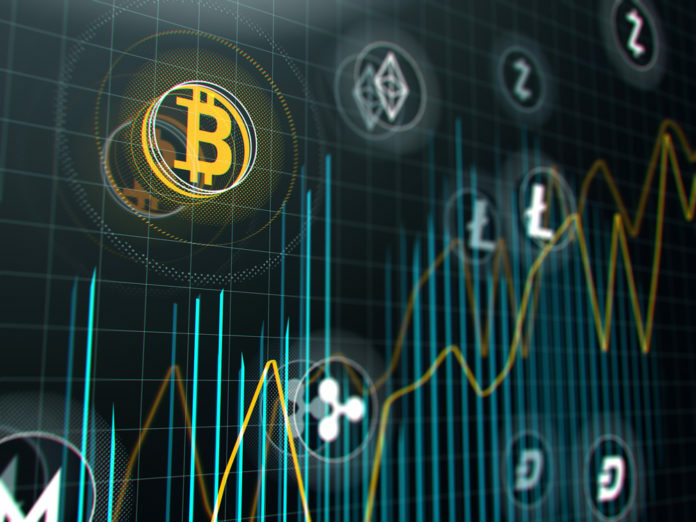 While awaiting institutional money into the cryptocurrency system, the market will continue to grow and those in the mainstream general public will be able to get involved with something that was reserved for more experienced traders. The lower fees for trading also enable beginners to hone their trading skills without too much risk of loss, which is always part and parcel of a trading journey. Cryptocurrency has been the buzzword for some time and evolution in the use of blockchain shows that it could have some real benefits to the real world. The move from Neteller shows a commitment to the future of blockchain and a willingness to embrace all things digital going forwards. The post Neteller to Launch a Crypto Exchange appeared first on Global Coin Report.